OneEpicKnight.com - How long can YOU stay alive? Available now for FREE on the iPhone, iPad and the iPod Touch! Dungeon-runners! Simutronics is proud to announce our newest game, Dragons of Elanthia! And we've got a sweet deal for any of you who pledge to our Kickstarter campaign! Since we appreciate you checking it out, any OEK players who make a pledge to our Kickstarter will be given TWICE that value of loot in OEK! Just send us a message with your pledge with the promo code OEKDOE, and we’ll get you some loot! Hello fans! iOS 7 users should be able to play to their heart's content now - thanks for your patience! 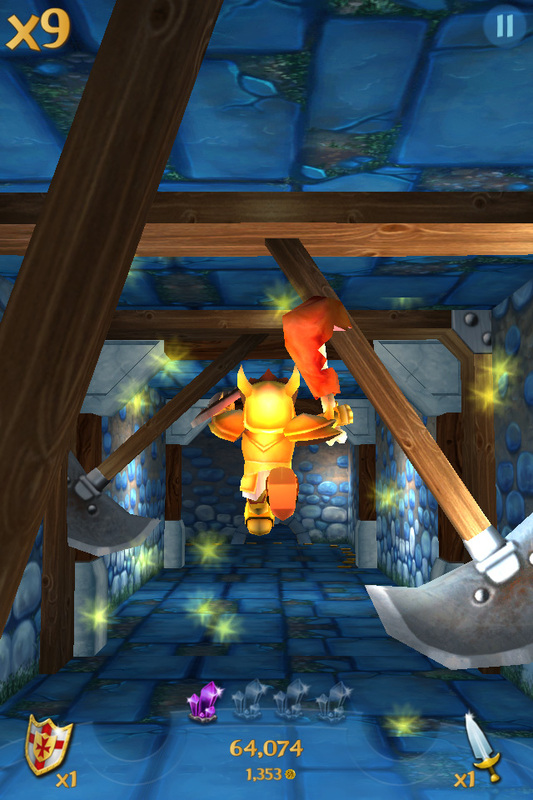 UPDATE: We've found and ruthlessly crushed the crash bug in the latest iOS build of OEK! Everything should be back to normal now, so happy running! Attention all dungeon-runners! 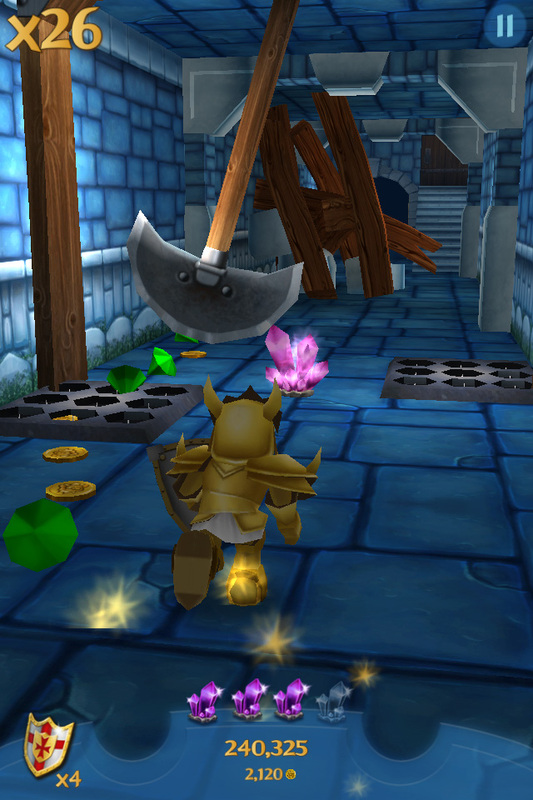 We've located a crash bug in the newest iOS version of One Epic Knight! Until we figure out what's going on and give the all-clear, DO NOT UPDATE! We'll get this sorted out as soon as possible and return you to your regularly-scheduled dungeon-diving! If you already updated, it seems that switching your device to Airplane Mode will get things up and running. We're working on a more permanent solution. New Update for One Epic Knight on iOS! 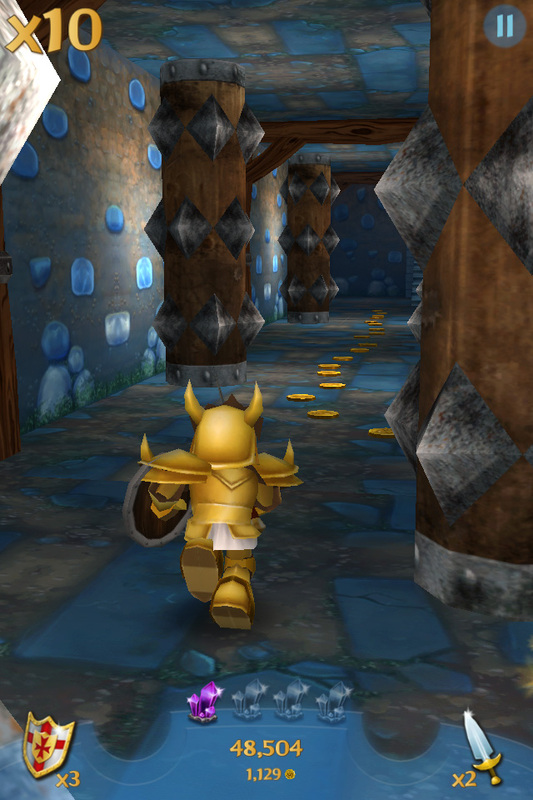 One Epic Knight was updated in the App Store today, and is now supporting Everyplay! Now all of you dungeon-runners playing on iOS can share videos of your most epic runs (and deaths)! Ever done something so incredible in a run that you've wanted to share it with someone? Well now you can, because One Epic Knight now includes Everyplay! Whether it's narrowly leaping over a chasm, dodging a field of spikes, or just dying in some spectacularly awful way, you'll be able to record and share video of it! Grab the update from the App Store today, and start showing off! OEK Now Available on Android through Google Play! 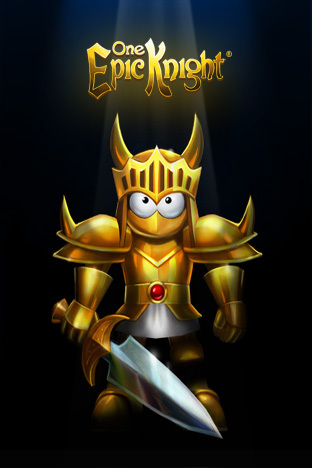 One Epic Knight is finally available on Android through the Google Play store! Check it out! 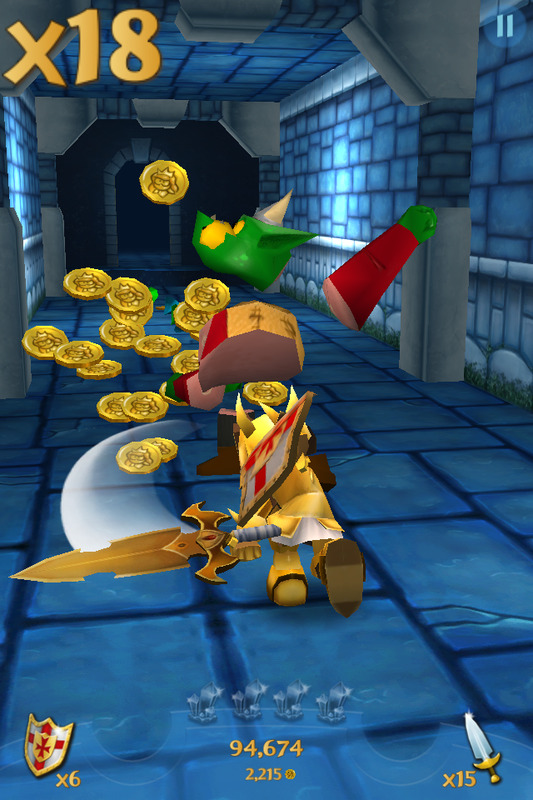 That's right, the One Epic Knight has busted through the wall that separates iOS and Android and launched right onto the Google Play store! 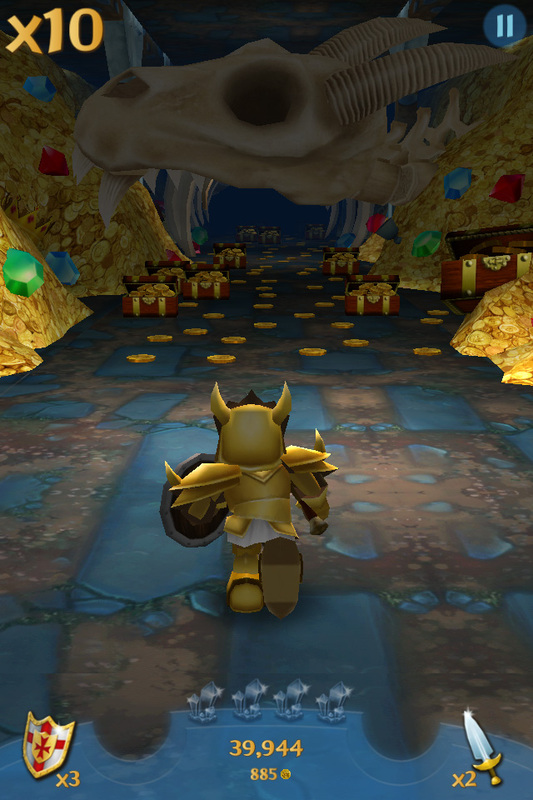 Just like on iOS, One Epic Knight is 100% free to play, and at least 300% awesome. There's not much to say other than that, so go check it out right now!